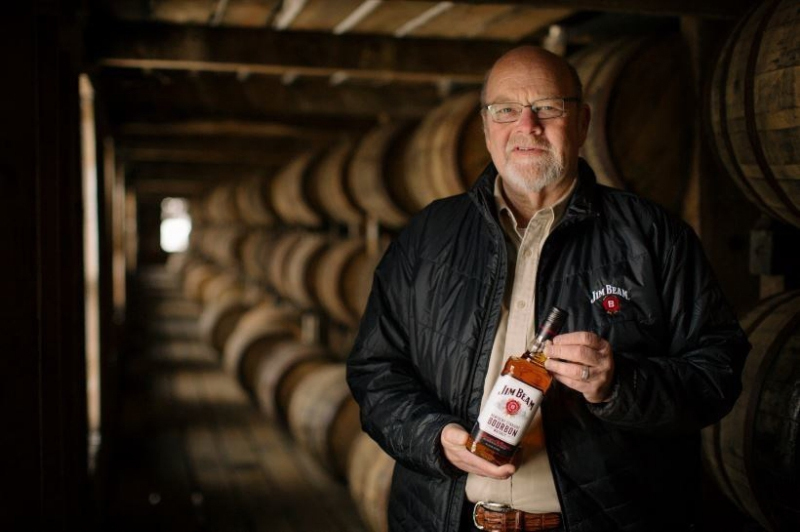 Jim Beam's Master Distiller Fred Noe will be in town with West Coast Brand Ambasador Megan Breier to celebrate the release of the Knob Creek 25th Anniversary. Come taste and learn about the record breaking Bourbon that changed the game. Welcome Punch at 6pm, tasting will start at 6:30, This event will be packed, late-comers will not be let in. Come early and get cozy with your neighbors!